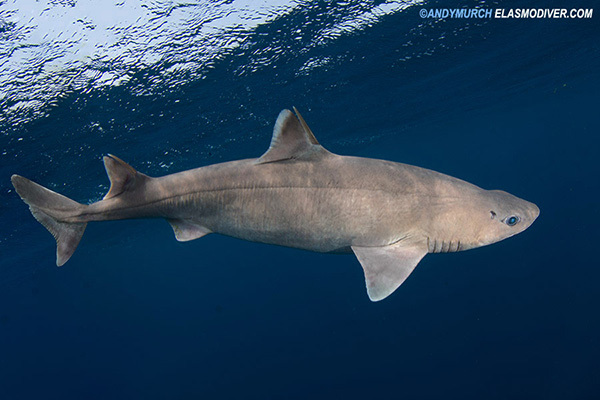 These Roughskin Spurdog pictures were taken near Quetzalito in the Gulf of Guatemala. All of the images shown here of Cirrhigaleus asper are available for commercial licensing. For further information, please email Elasmodiver. When requesting a quote please include all pertinent information such as intended usage and print run size.